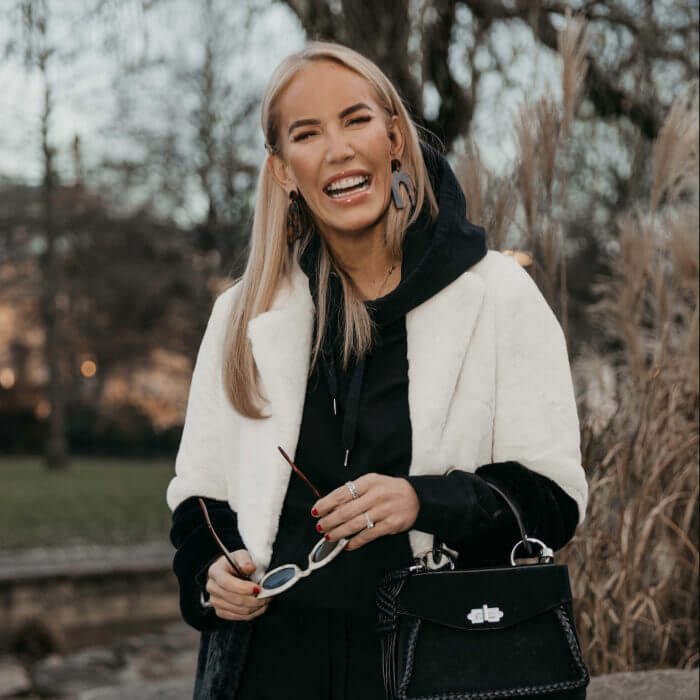 Digital creator, entrepreneur, editor, home stylist and fashion icon Petra is one of Scandinavia’s most prominent social media makers in the fields of fashion, interior design and lifestyle. She offers great brand impact, as well as giving her followers a wide variation between budget and luxury. Petra has starred in several TV productions and has previously worked with brands such as Åhléns, Daniel Wellington, Ellos, Hemtex, Gina Tricot and Refunder. 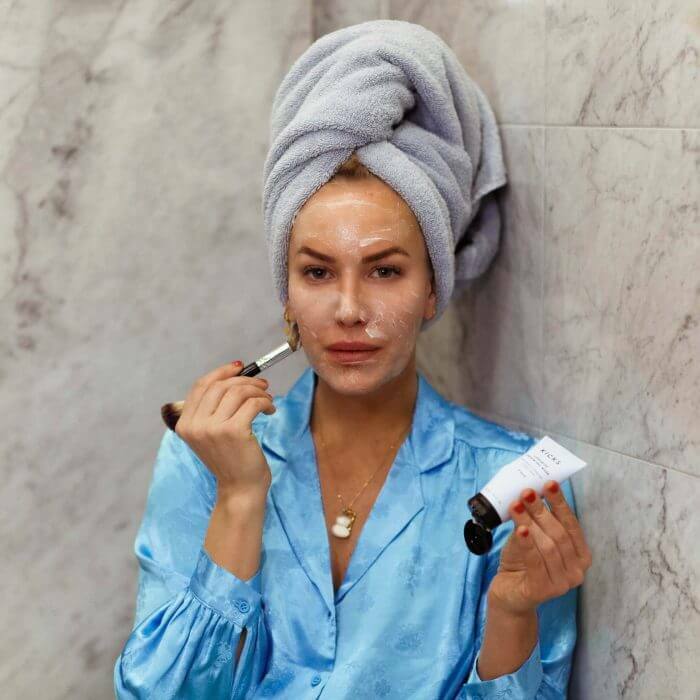 Petra designed her own bridal and bridesmaids collection for Nelly.com, which was launched in April 2018. Petra’s latest endeavour is launching her lifestyle web destination ‘Her Hour’ in 2019.